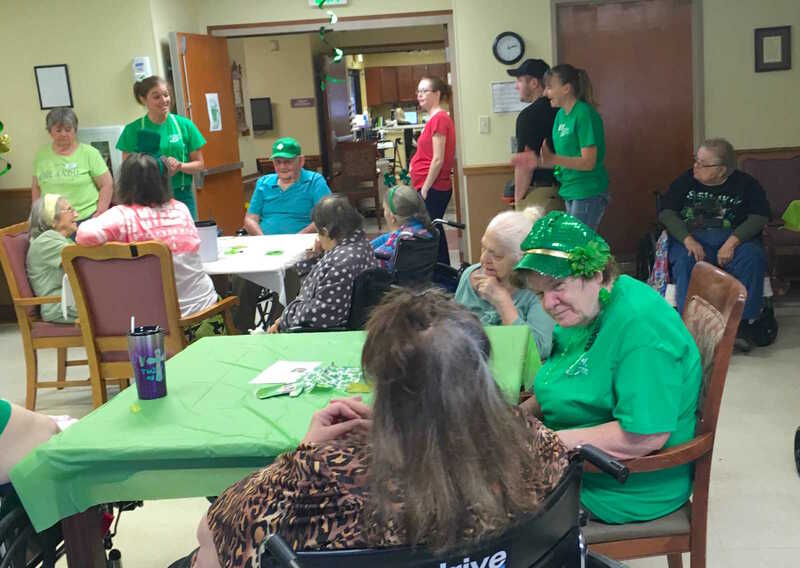 Residents and staff members at Cloverleaf Healthcare in Knightsville enjoyed Friday afternoon (03-15-19) at “The Green Dragon Pub.” The pre-celebration for St. Patrick’s Day was a hit. 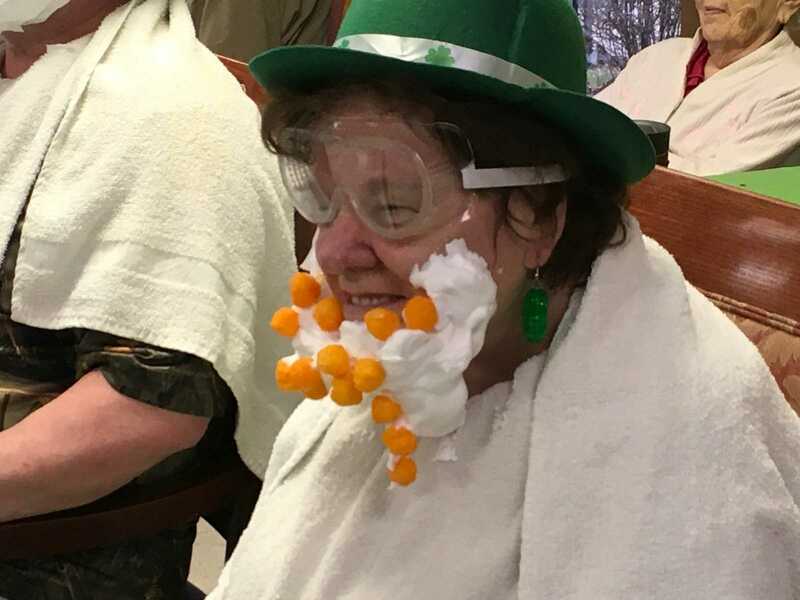 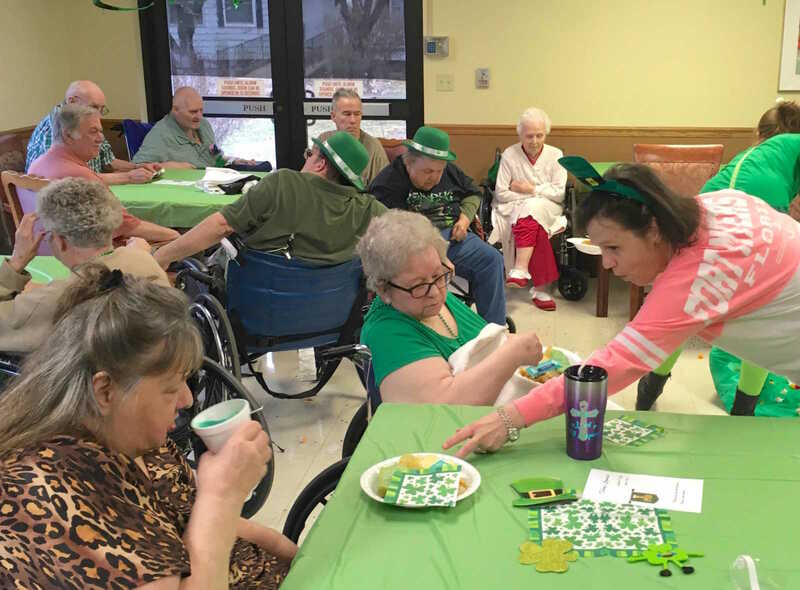 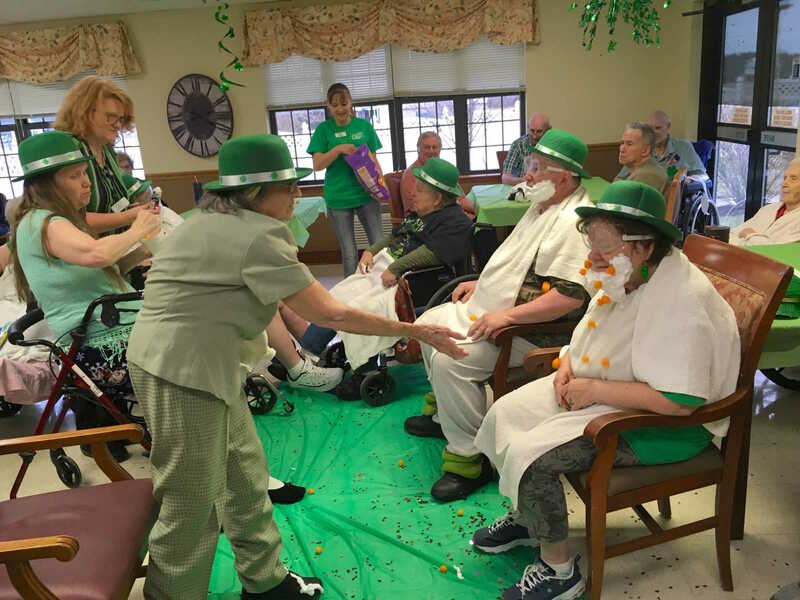 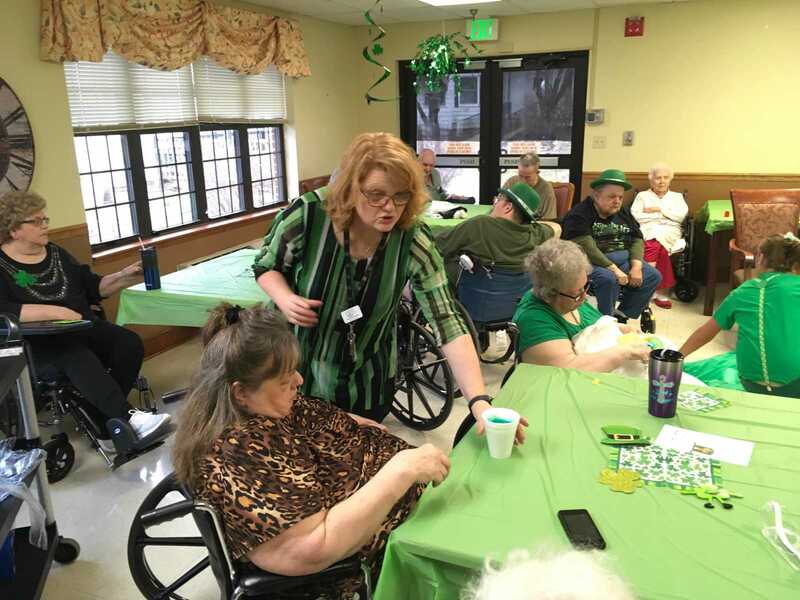 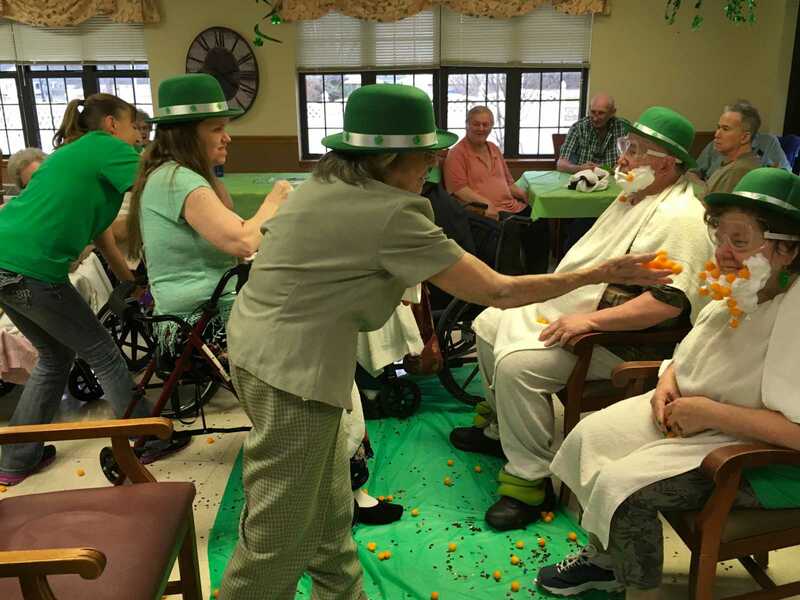 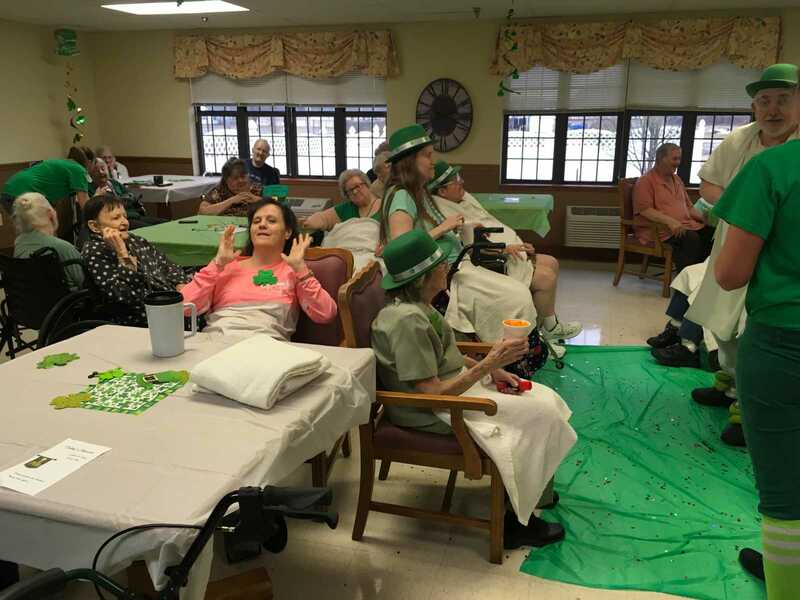 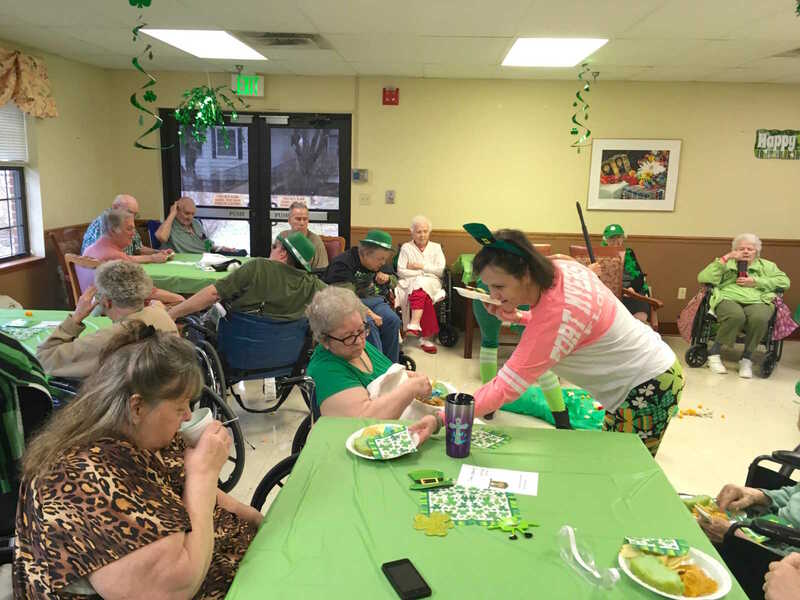 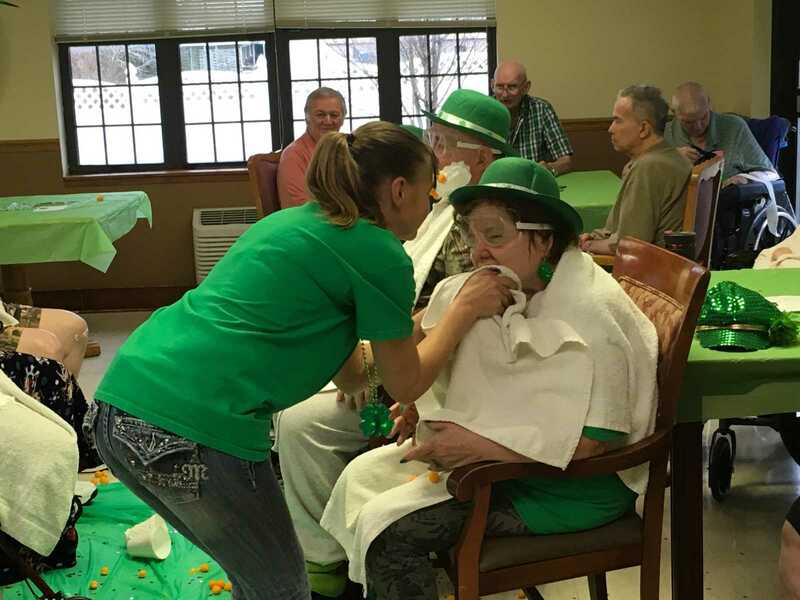 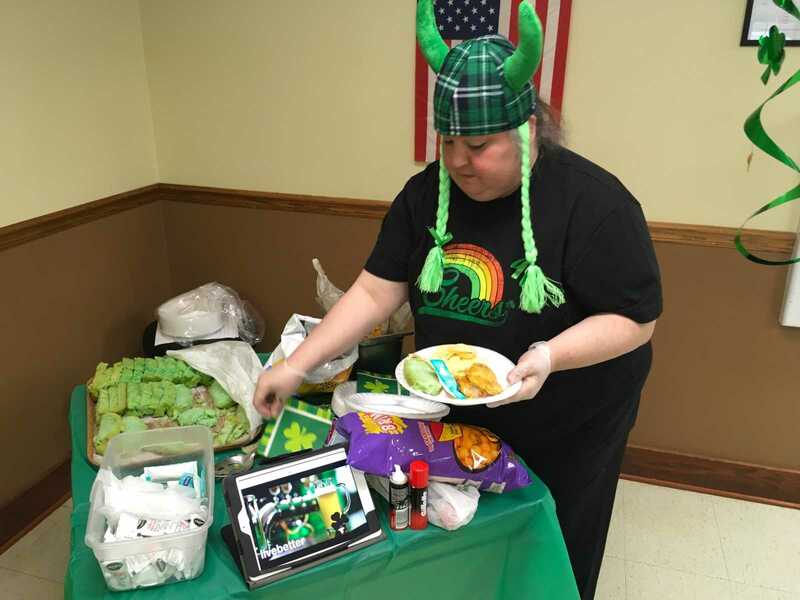 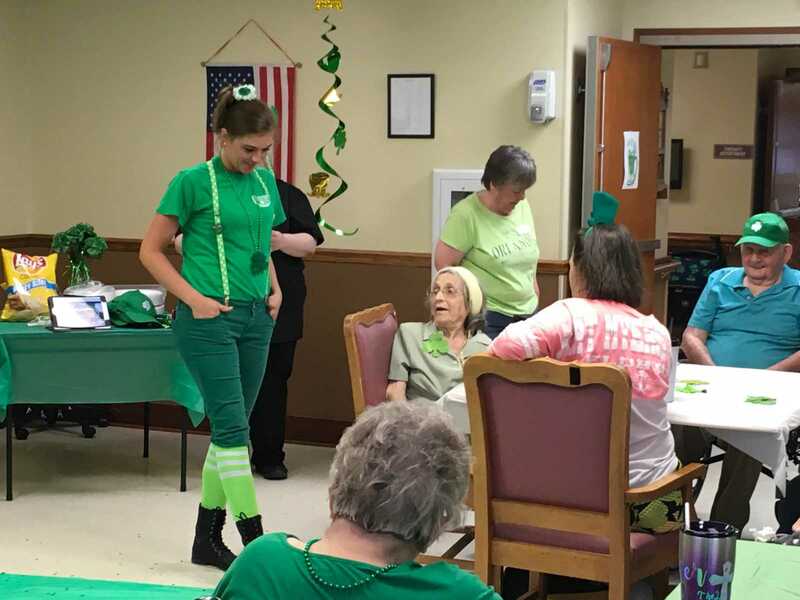 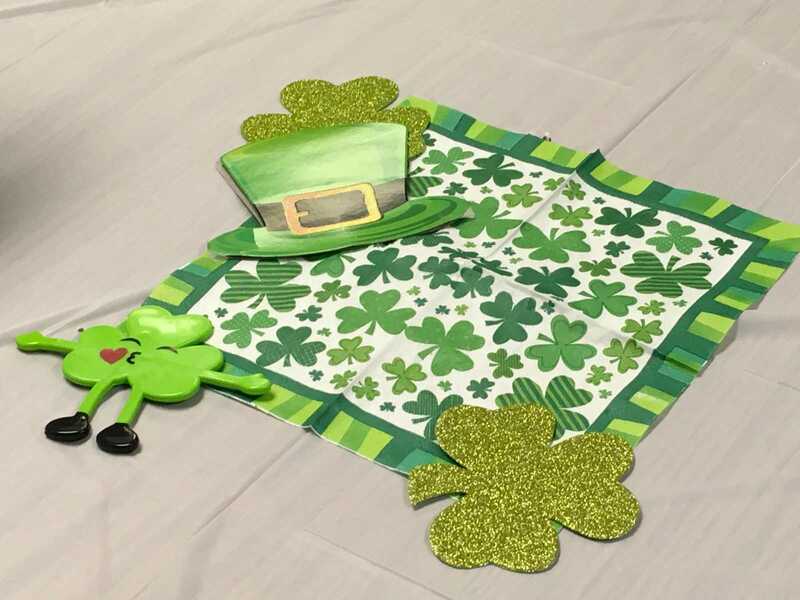 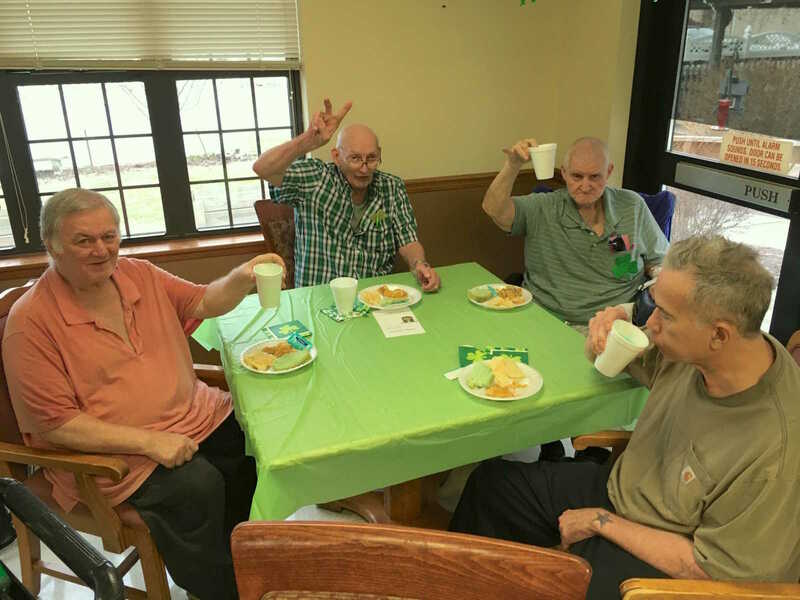 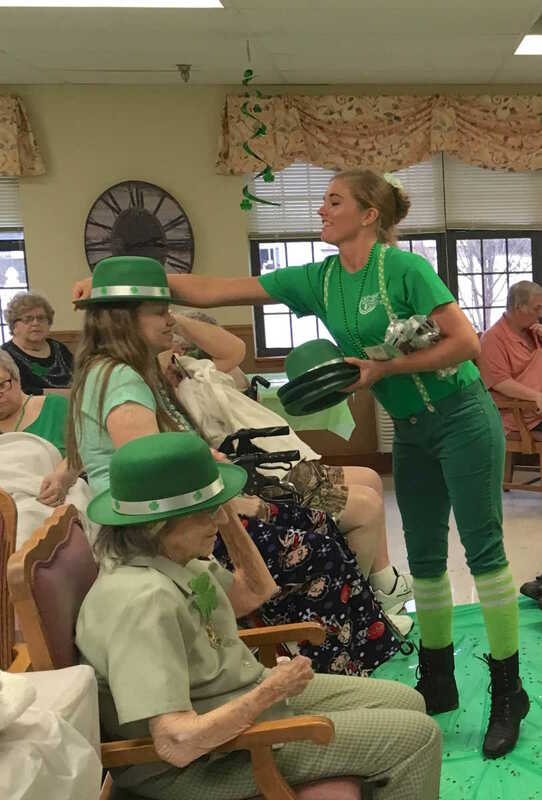 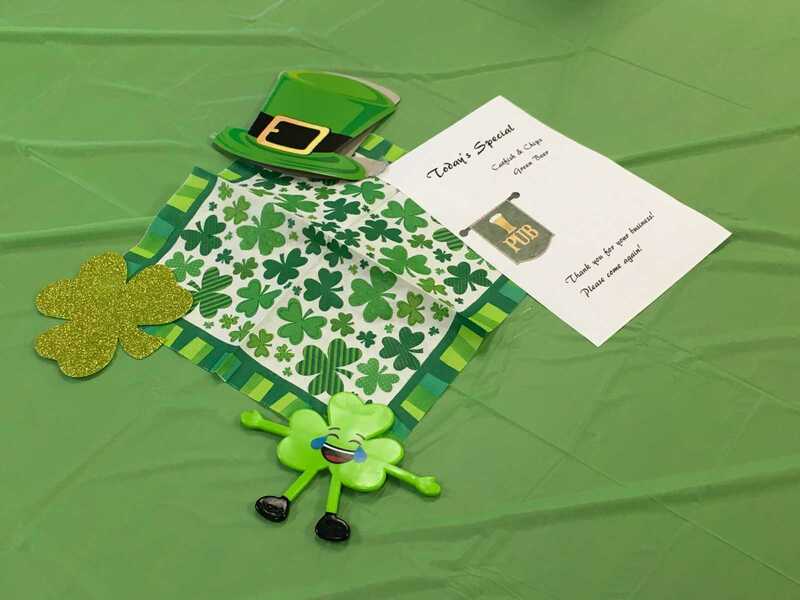 Residents donned their best Kelly Green clothing, put on the party favors and played games, enjoyed Irish music, a menu of “homemade” beer battered catfish nuggets, green beer bread and (tater) chips. 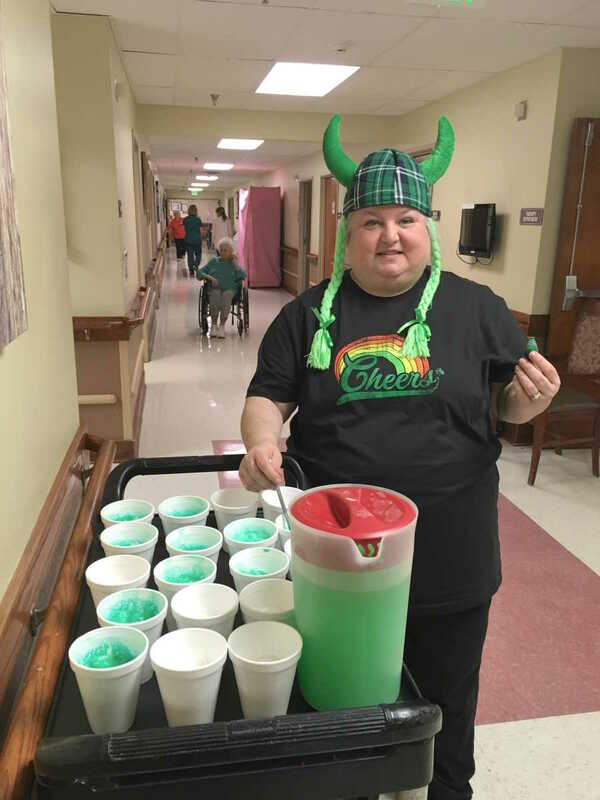 There were special drinks for the day, including green lemonade and green beer. 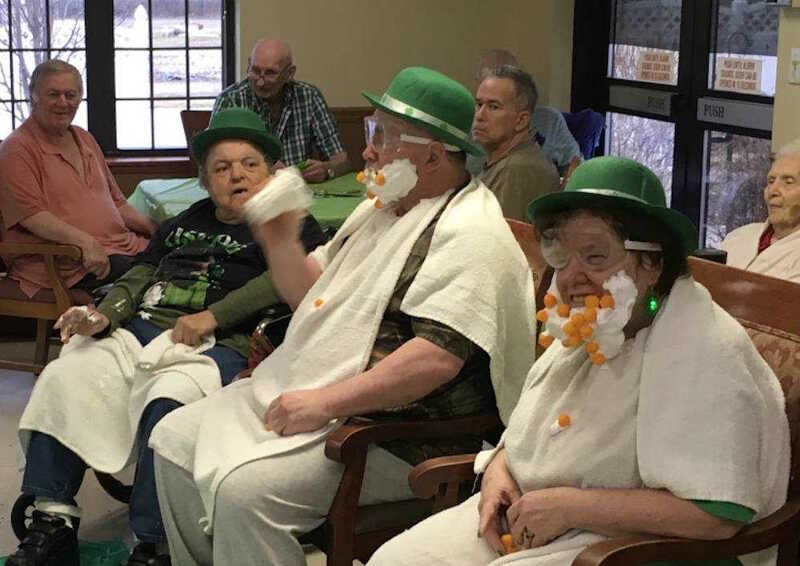 When asked, most of the partygoers selected to imbibe, with doctors’ approval of course.